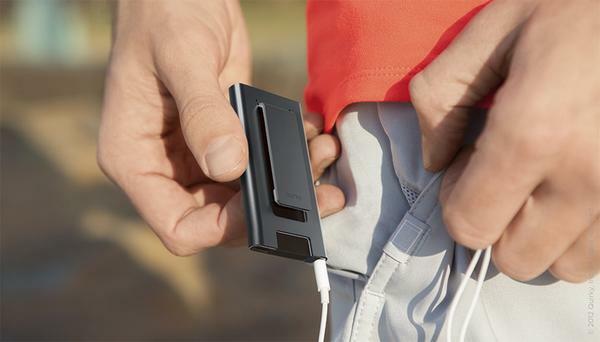 Apple’s latest iPod nano 7G has no clip, but if you want to attach it to your belt, pocket or backpack, the Pip iPod nano 7G case will be a nice solution. 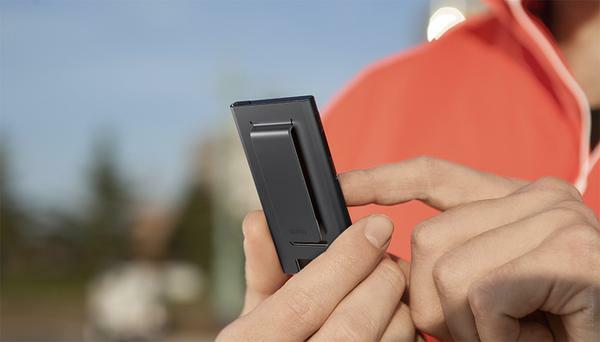 The Pip is a simple and practical protective case that measures 42 x 77 x 14mm, and designed for iPod nano 7G. 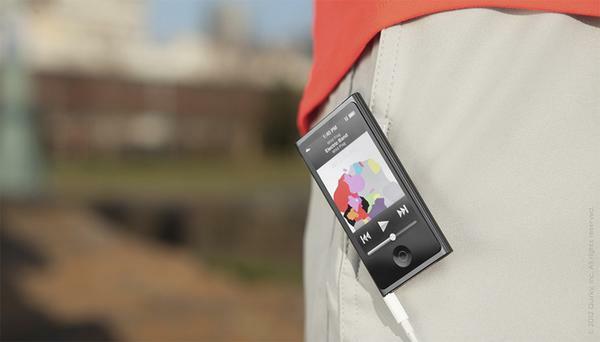 As we can see from the images, the iPod nano case features low-profile and minimalistic design, and comes with an integrated clip for quick attachment to clothing and bags, and the clip doubles as a money clip to keep your money in place. Moreover, the iPod nano 7G case also features padded interior and stamped metal casing in order to protect your iPod nano from bumps and scratches. Of course, the wide openings allow you access to all the buttons and ports of your iPod nano 7G. 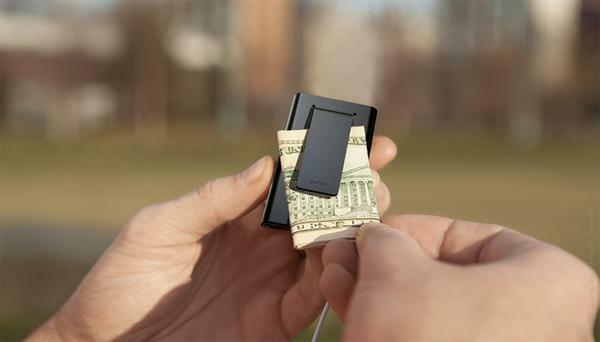 The Pip iPod nano 7G case is earning influence via answering pricing questions. If you’re interested, jump to Quirky official site for more details. 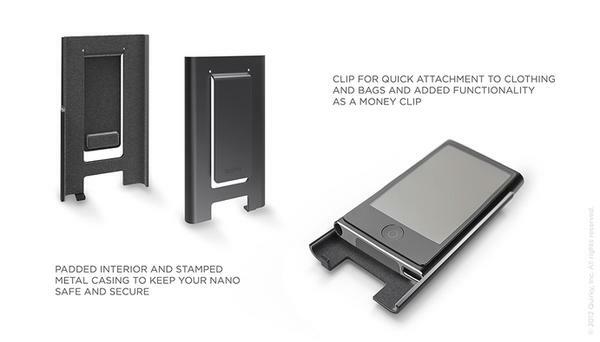 Additionally, if you need other options, you might like to check Nano Clip iPod nano case and more via “iPod nano case” tag.